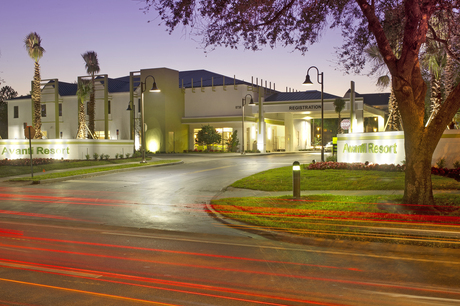 Avanti International Resort is a shining beacon in the heart of activity and dining options on International Drive. 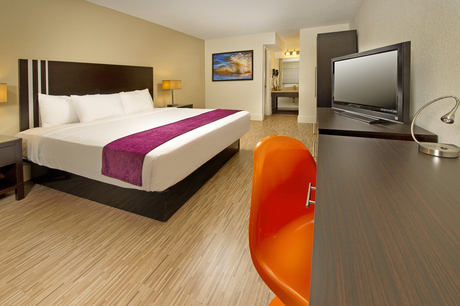 The resort features 652 renovated, comfortable, and contemporary-style guest rooms and suites. The oversized pool area features a kid’s water playscape, beach volleyball, and shuffleboard. Enjoy casual dining and your favorite drinks at the poolside Avanti Bar & Grille. Starbucks® Coffee as well as grab-and-go options are available at the lobby Barista. 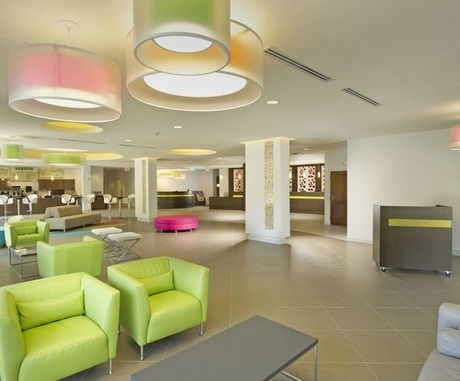 The resort also features a fitness center, interactive game room, and resort-wide WiFi. All guest rooms include in-room coffee makers, refrigerators, flat-screen TV's, as well as an iron & ironing board. Avanti is located within walking distance of a variety of dining and shopping, and only a short ride on our scheduled shuttle away from major theme park attractions. 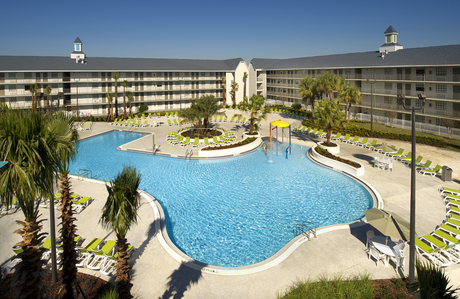 Avanti International Resort Orlando is an ideal Orlando lodging choice for your trip to Florida. With numerous amenities for guests such as 24 hour front desk, cable/satellite tv, fitness center, you will wake up at Avanti International Resort Orlando feeling ready to go every day for your time in Orlando. Don’t let this amazing reservation opportunity pass you by, book your stay at Avanti International Resort Orlando today to make the most of your time in Orlando, Florida.